Welcome to Eflash August 2016! 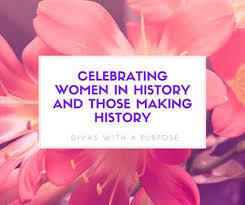 “South Africa commemorates Women’s Month in August as a tribute to the more than 20 000 women who marched to the Union Buildings on 9 August 1956 in protest against the extension of Pass Laws to women. 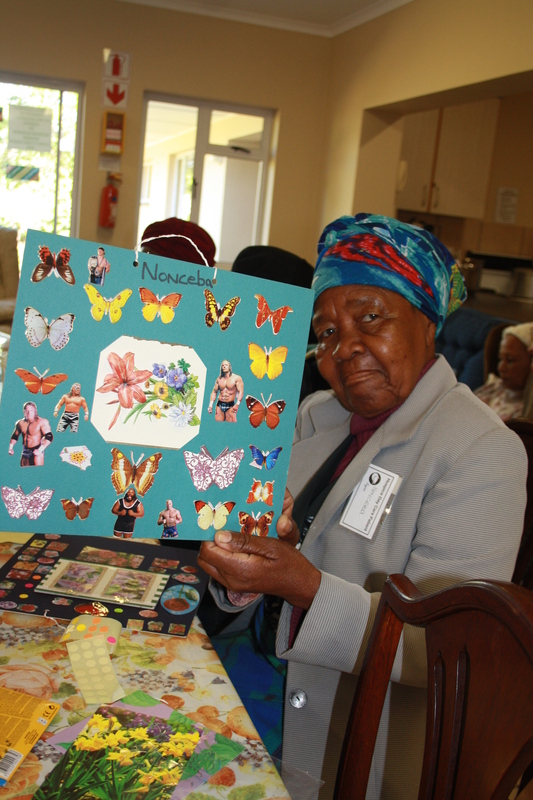 The Government of South Africa declared August women’s month and 9 August is celebrated annually as Women’s Day. On a local level, Knysna’s newly elected mayor is a woman and she took over from a previous woman mayor. 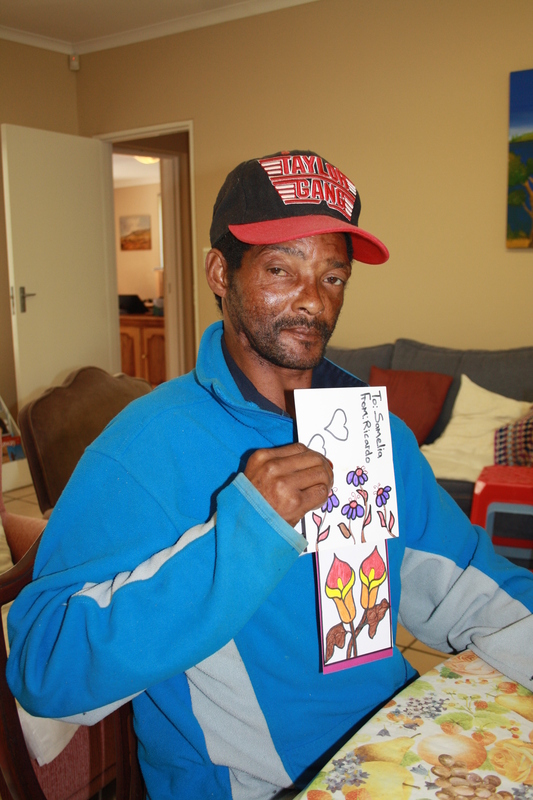 Every Tuesday we bring around 25 of our housebound patients to our offices in Wilson street, Hunter's home. This is an opportunity for them to get out of their homes, socialise, be creative and have time with our nurses and medical doctor. It's also an opportunity for their care givers to have a well deserved break! 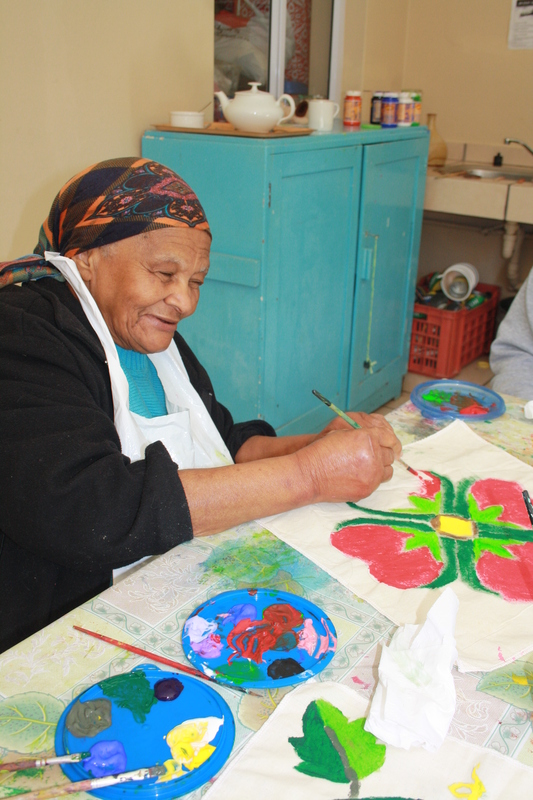 We have volunteers who come every week to create activities to engage our patients in creating works of art to take home and proudly display, give as gifts or wear with pride! We also give them sandwiches and tea/coffee in the morning and a bowl of nutritious soup and bread at lunch time. The food is provided by our committed catering volunteers. We would like to thank our dedicated day care volunteers, catering volunteers and the drivers who pick up our patients for their commitment to this activity. Our patients and staff appreciate it so much! Every cent earned helps us continue to offer free, quality care and support to our local community! The Knysna Sedgefield Hospice Donor Club was registered with the National Lotteries Board in 2003 and currently has 137 members participating in the quarterly draw, with a combined total of 210 units, as several of the members have as many as 10 units each. There are also 56 members who have elected to be 100% donors and who do not participate in the draw. Each and every one of our growing number of generous individuals, provide a regular flow of funding to help us care for our many patients and their families. 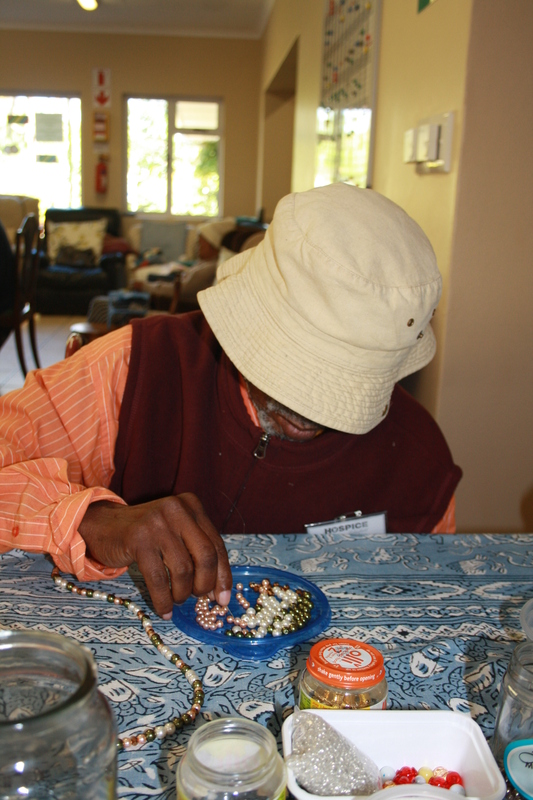 Each unit costs R50 per month (or R600 for the year) of which 50% goes towards the quarterly draw and 50% towards Hospice running costs. The 50% which is not allocated to the draw qualifies the donor club member for a tax exemption certificate (18A), which is issued annually. Its been over 20 years since Alison Botha was raped, disembowelled and left for dead by her two attackers on a lonely beach road outside Port Elizabeth. Alison is a truly inspiring woman who I have had the privilege of listening to and learning from. Hers is a message that everyone should hear. Her will to live and miraculous recovery, both physically and mentally are almost beyond comprehension for most of us. It’s a tale of how she overcame the challenges of that experience by applying her own priciples; ABC - Attitude, Belief and Choice. By applying these priciples you learn to recognise the importance of your own attitude at all times. By gaining insight into the power of believing in yourself, she shares the freedom and responsibility of making choices, no matter what happens in your life. Alison is now a professional international speaker and has inspired thousands of people. This includes the staff of large business corporations, women and social groups as well as several schools. She has addressed international audiences in over 20 different countries including the USA, Australia, Europe, Asia and Africa. Not everyone has the natural talent to inspire others as a result of bad experiences, but her message teaches one how valuable life is and that the solutions to the challenges facing us lie within ourselves. 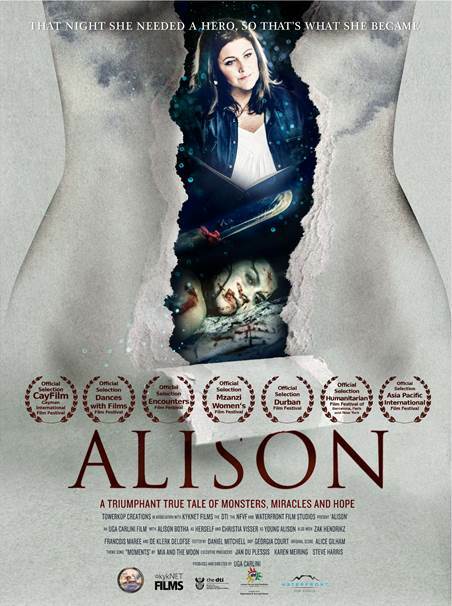 This month, during Woman’s month, the movie of her experience has been launched. Please see below for a link to the trailor for the movie. You can contact Alison through her website or Facebook page to book her to talk at an event. 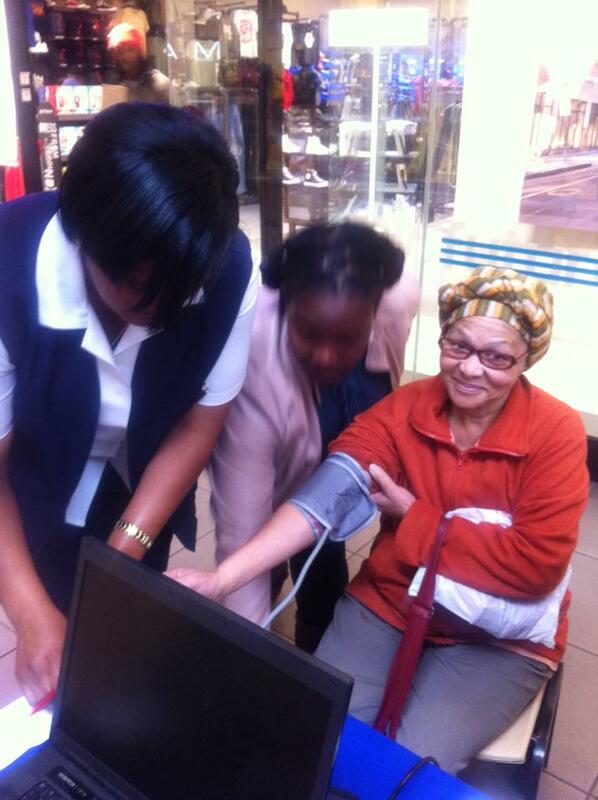 On Saturday 6 August 2016 we were invited, as one of Rotary Knysna's beneficiaries, to participate in an awareness morning at the Knysna Mall. We offered free blood pressure and blood glucose testing and referred those who needed further help to their doctor or nearest clinic. 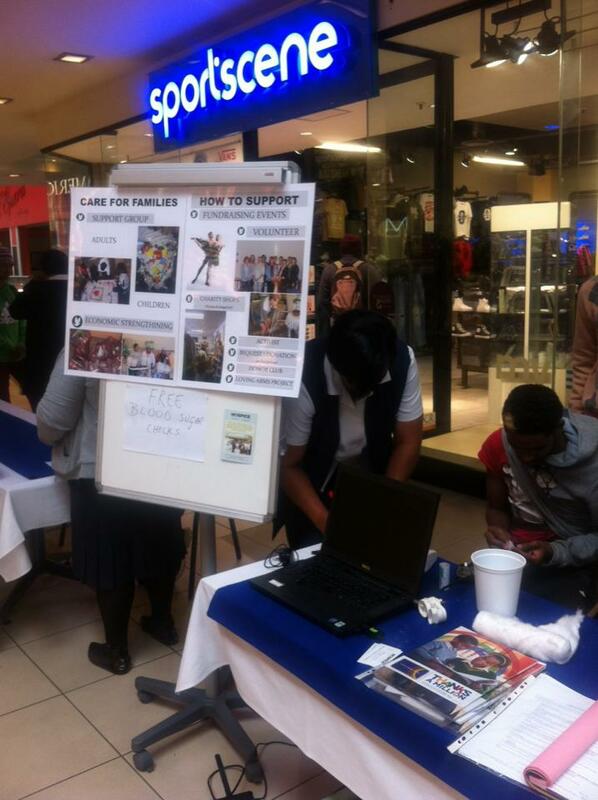 Our table was well supported and it gave us a wonderful opportunity to interact with the public and inform them of the free care that we ofer to our local community. 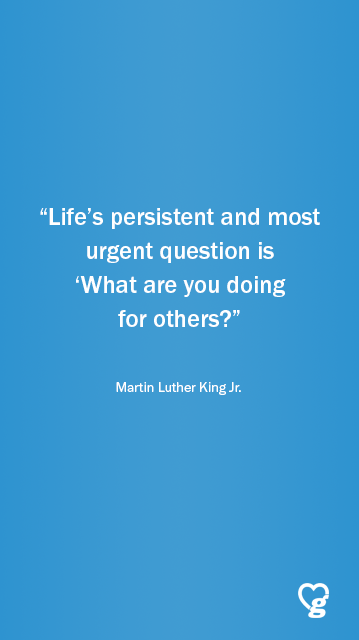 Thank you Rotary Knysna! 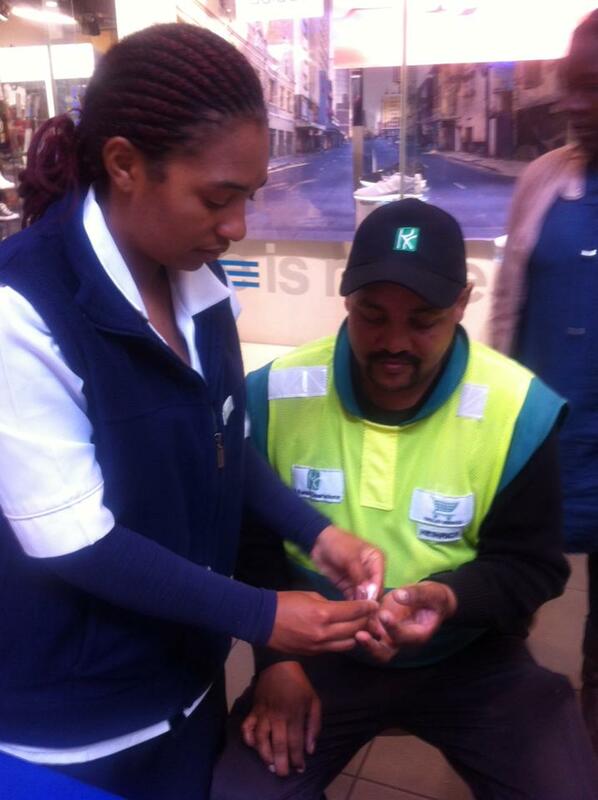 Nedbank, Knysna-Sedgefield Hospice, acc no: 1089003145, branch: 108-914, Ref: Name. 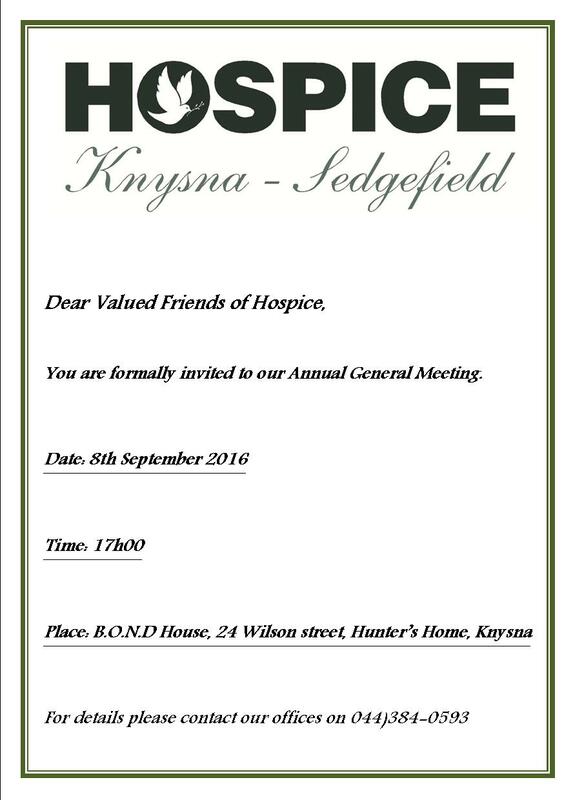 Please email info@hospiceknysna.org.za with proof of payment with your contact details.